A press release announced that Samsung had acquired a Swedish fingerprint sensing technology company was distributed on Business Wire earlier today, which was completely not true. Despite the acquisition has been denied by both companies, Business Wire is still carrying the false release that stated Sweden’s Fingerprint Cards was acquired by Samsung for $650 million at the time of writing. 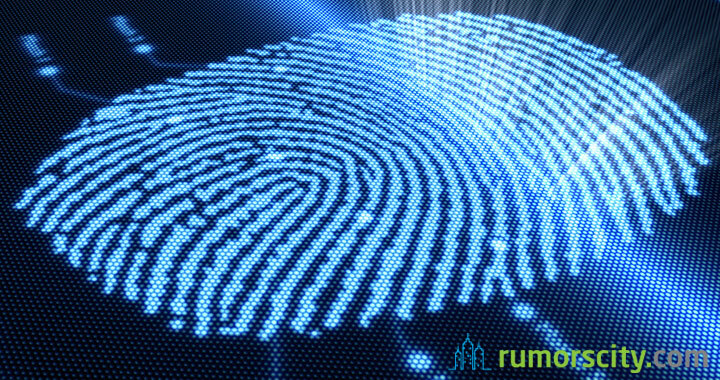 It is hinted that the deal will provide Samsung with access to a number of fingerprint products developed by Fingerprint Cards, and would be likely used in later generation of smartphones to perhaps compete with Apple. As reported by Reuters, CEO of Fingerprint Cards, Johan Carlstrom said that it is a false press release as the company has not been in negotiation with Samsung. The information provider, Cision, who sent out the statement has apologized for releasing the information but did not give any reasonable explanation of how the error occurred. “What has happened will be reported to the police and to the Swedish Financial Supervisory Authority,” Fingerprint said. Sweden’s main stock exchange operator said it would cancel trades in Fingerprint made after the announcement.